Orlando, Florida, September 18, 2018 – Laser Photonics is announcing a release of its new range of industrial cleaning systems. 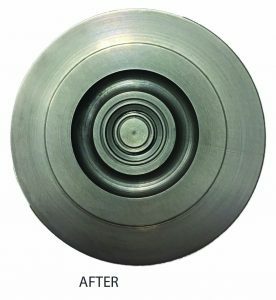 LP laser cleaning systems can be used in multiple applications where abrasive blasting such as sandblasting and bead blasting, wet chemical processes, and other hazardous industrial cleaning solutions fail to meet expectations. Recent developments in laser technology are rapidly opening the path to the process of the future: laser blasting. The harmful effects of abrasive blasting have long been known to cause early lung cancer, skin irritations, breathing problems, and vision loss, which in turn can cause a decline in life expectancy in general. underwater exploration vehicles, and military equipment. LP Laser Blasters were developed with the specific goal to eliminate these adverse effects. 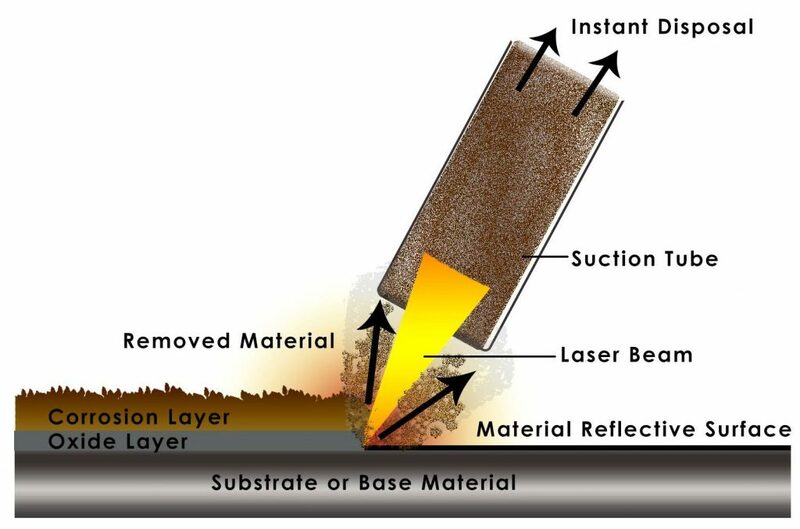 High-powered, high-energy lasers eat rust, surface contamination, heavy corrosion, and oil and mold release residue, leaving clean, metal structures ready for welding, painting, or protective coating. Laser blasting is eco-friendly and more cost-efficient than sand and bead blasting. 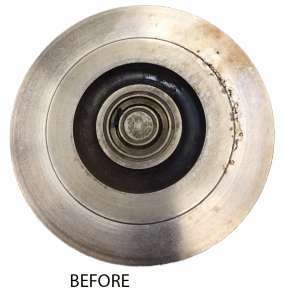 Because lasers operate as a non-contact surface removal application, there is no need for a secondary medium that contributes to waste streams. With laser blasting, multiple manufacturing processes can be done in the same general manufacturing area. Unlike sand or bead blasting, any particles in the laser blasting areas are evacuated through the hose connected to the dust collectors and fume extractors, leaving a clean and breathable area on the manufacturing floor. LP Laser Blasters are manufactured as handheld and Class 1 Heavy duty industrial, laser systems that allow operators to use them in tightly spaced environments and for operations inside manufacturing facilities.